1 hour 30mins per client. 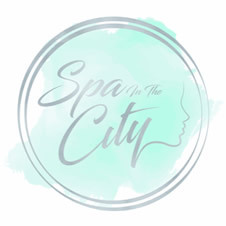 Spa in the city offer luxurious treatments in a relaxed and friendly environment, Director Donna Hemple has 18 years beauty industry experience and a vast knowledge for all your beauty and spa needs.Allow Donna and her team to take you on a journey of relaxation and sheer indulgement. We are open 7 days per week and offer evening appointments.